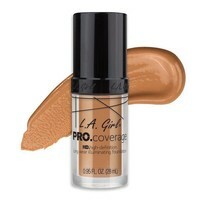 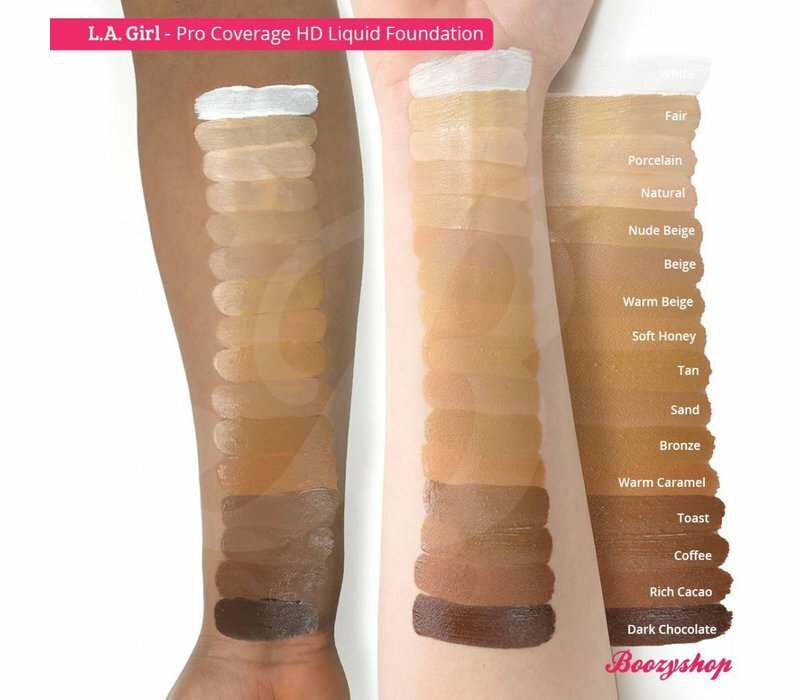 TheÃ‚Â LA Girl Pro Coverage HD Liquid Foundation Soft Honey is a long wearing full coverage HD foundation. 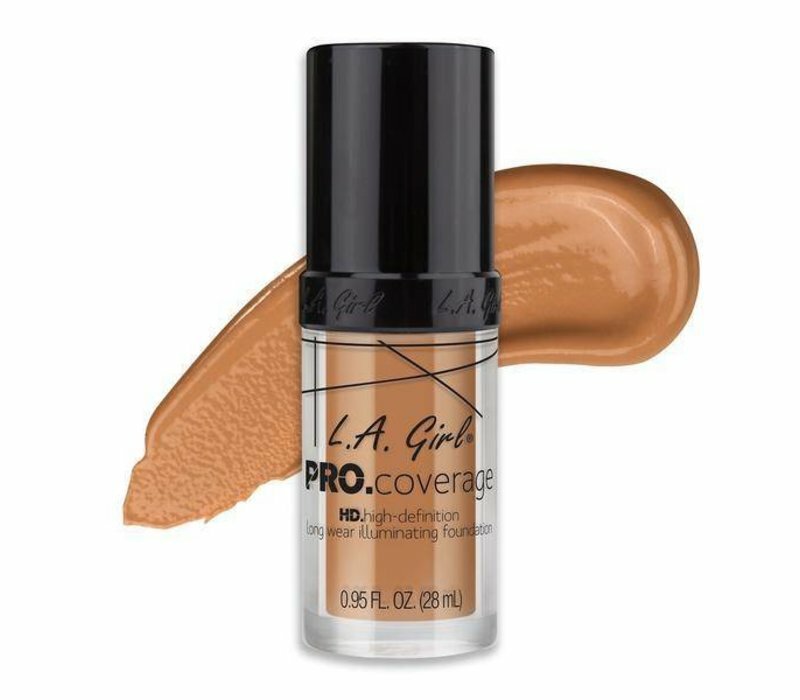 This pro coverage high definition long wear illuminating liquid foundatino is ideal for a flawless looking, full coverage finish. 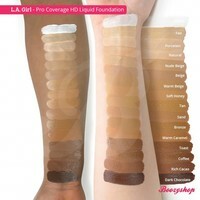 Buy theÃ‚Â LA Girl Pro Coverage HD Liquid Foundation Soft Honey online at Boozyshop.